Mu Delta has dozens of alumni, scattered from coast to coast and everywhere in between. Below is a list of a few things our graduates are currently up to. 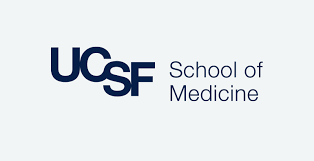 ​Aaron Chin – UCSF Medical School. During his gap year he worked as a clinical research assistant for a UCSF neurosurgeon. AJ Mells – Oakland University William Beaumont School of Medicine. 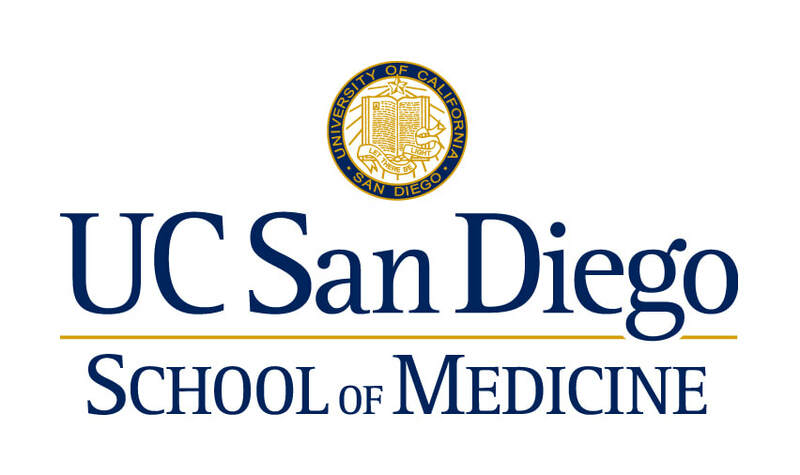 David Diaz – UCSF School of Medicine. Garrett Brinkley – Worked in a bioengineering lab at UCLA, gaining a few publications in medical research. 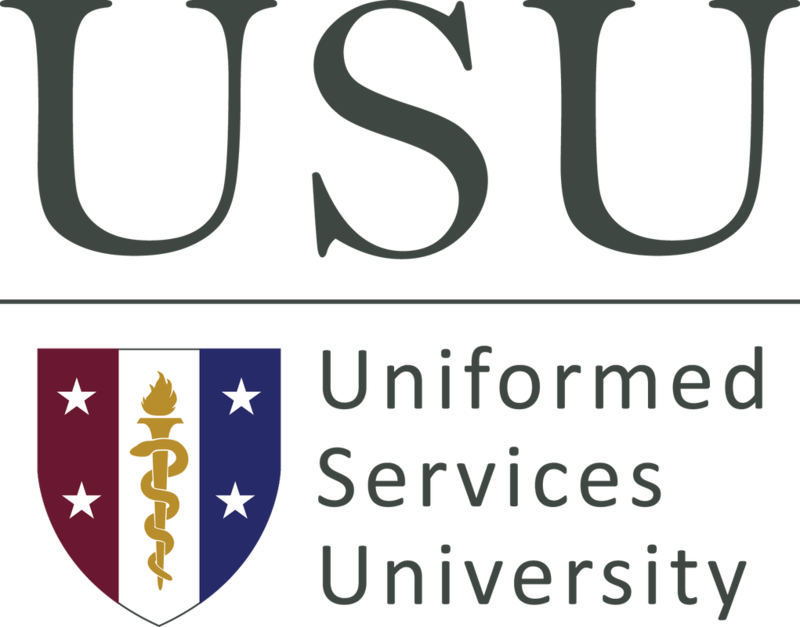 Currently attending the UABSOM MSTP program. Jonathan Mills – University of New Mexico School of Medicine. 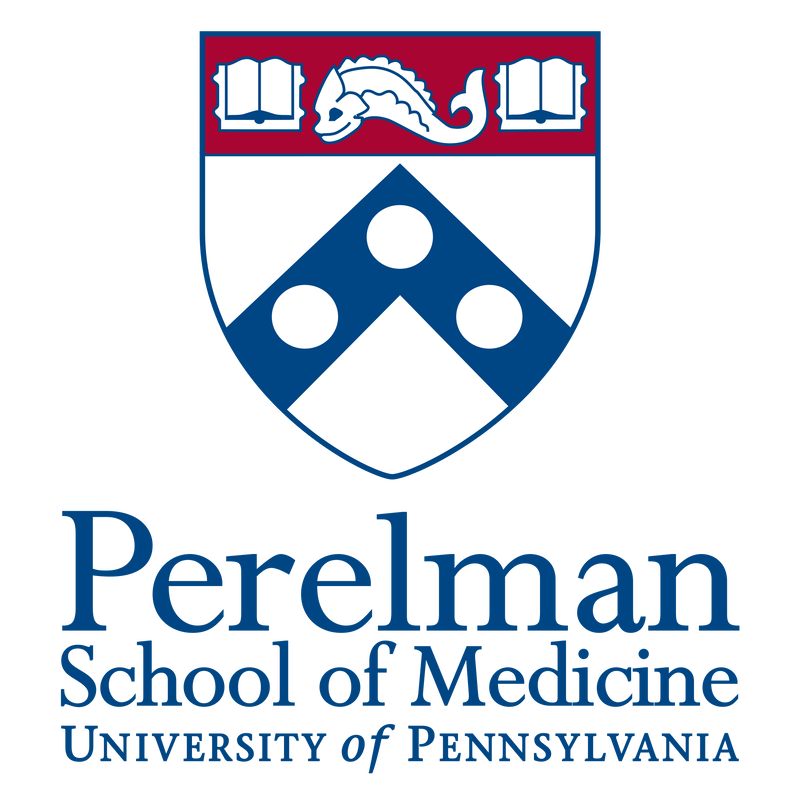 Marcus Vicari - 1st year medical student at the Perelman School of Medicine at the University of Pennsylvania. Pasha Rhabari – Currently working as a ER scribe at cottage hospital, volunteering as a communications team member and a scribe for DWW, and also helping a doctor with his cancer research. Pasha will be applying to medical school this coming June. Ryan Isaac – Sacklar School of Medicine, Tel Aviv, Israel. During his gap year he worked in clinical research on prostate cancer. Robert Burt – USC Keck School of Medicine. During his gap year he worked as a tutor and as a medical scribe. Sam Thomas-Pate - Pursuing an MS in Microbiology and Immunology at Colorado State University. Sean Stephens - Currently attending a post bacc program at UCSD. Tony Tapia - Spent the past year and a half working at Santa Barbara Cottage Hospital as an ER tech, while applying/interviewing for med school. Tony got accepted into Michigan State University’s medical school program. The program he is in is a one year post-bacc, with direct admission into the medical school the following year! So he will be entering the medical school class of 2019! Tyler Toth – USC Keck School of Medicine. Tyler Jean – Currently still training for the Olympic Swimming Trials in June of 2016 with the UCSB swim team. He is working part-time at William Sansum Diabetes Center as a clinical research assistant under the artificial pancreas project. He also works part-time at the Neuroscience Research Institute as a research assistant in the Coffey lab at UCSB; research focuses on stem cell regeneration of retinal pigmented epithelial cells in macular degeneration. Additionally, he is working as a student-assistant for ESS 3, nutrition for health. Tyler plans on applying to Naturopathic medical schools next year to enroll in the fall of 2017.